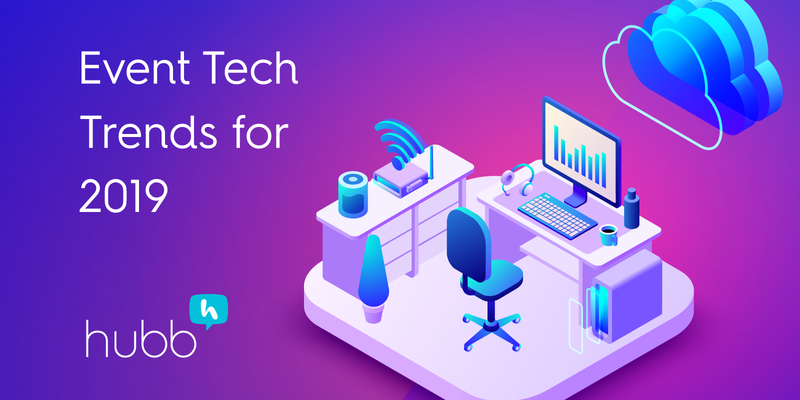 With our February webinar, "Get Smarter With Your Event Marketing," presented by Nick Borelli, you can become a master of next-level event marketing techniques. Want more attendees? 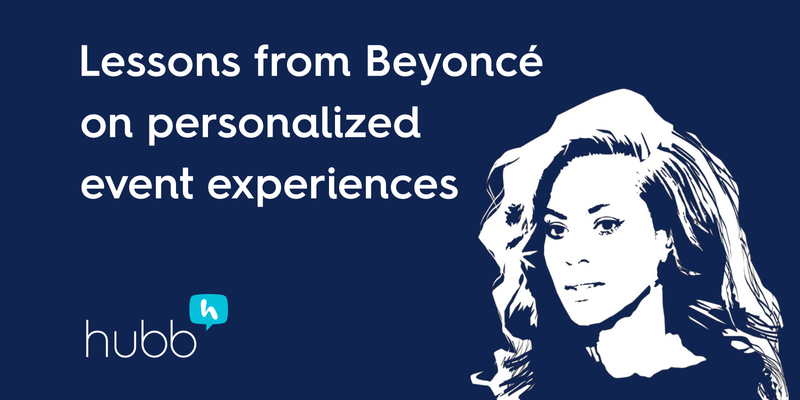 Attendee personas and influencer marketing, two techniques borrowed from corporate marketers, are great ways to drive more targeted and effective registrations. We've enlisted leading event marketing consultant and speaker Nick Borelli to share his approaches to leveraging influencers and attendee persons. 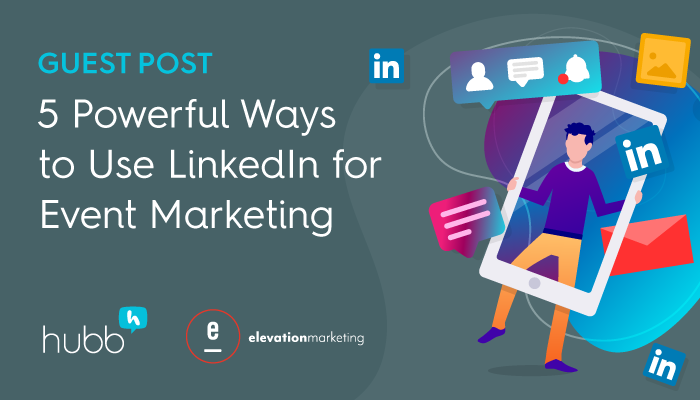 He'll explain attendee personas and influencer marketing in easy-to-understand terms, and guide you through the process using these powerful approaches to elevate your event marketing efforts. 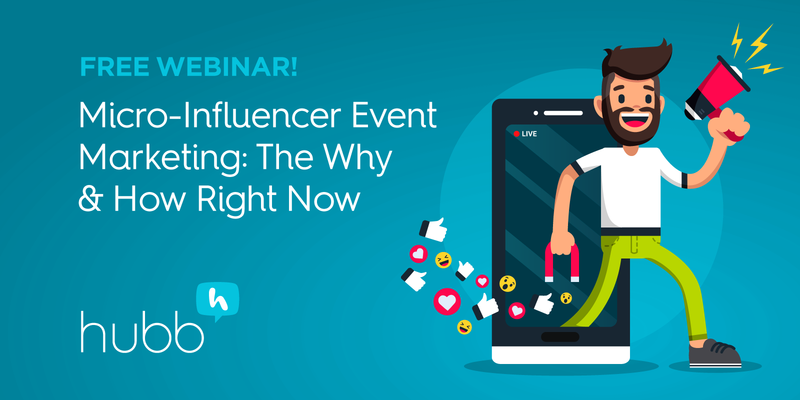 Our next webinar will be on March 20th is will show you how to master the post-event period, so you can hit the ground running for your next event. Keep an eye on The Hubb Blog for registration details! 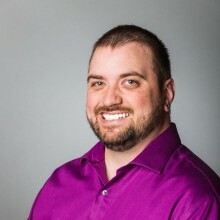 Nick Borelli is a popular speaker and in-demand marketing consultant who has been ranked as the second most influential Event Professional on Social Media by Eventsopedia. With over 20 years in the events industry and a decade as a marketing educator, Nick is one of the most knowledgeable marketers in events. 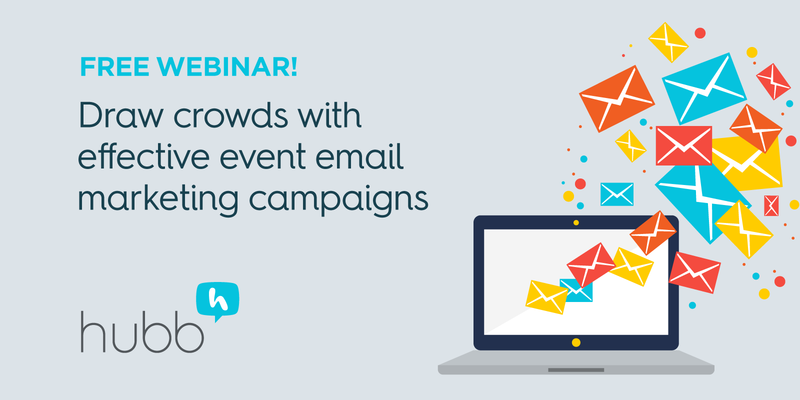 Be the first to know about upcoming Hubb webinars! Subscribe to The Hubb Blog!